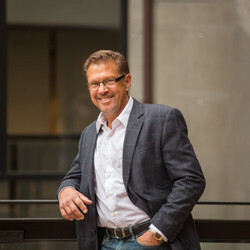 Sunday Morning Wake-up Call host Sean McCord talks with Jody Kielbasa, UVA Vice Provost for the Arts and Director of the Virginia Film Festival, talks about his life and career in the arts. 2.22.11 Director of the Virginia Film Festival Jody Kielbasa joins Coy to preview the upcoming Oscars. Films included in today’s conversation are The Social Network, Black Swan, True Grit, and 127 Hours, among others. The Paramount Theater is hosting an Oscar Night in America screening this Sunday, February 27th, and you can buy your tickets (which include food, wine, and soda) here. 2.17.11 Director of the Virginia Film Festival Jody Kielbasa joins Coy to discuss the upcoming Oscars celebration in Charlottesville. The Paramount Theater will hold the largest hi-def screening of the Oscars in the entire state on Sunday, February 27th. In addition, the official programs will be shipped to Charlottesville, and some great local restaurants will offer a variety of food and drink samples. Admission is $45, which includes unlimited wine and food, and tickets can be purchased here. 1.18.11 Director of the Virginia Film Festival Jody Kielbasa joins Coy to recap last night’s Golden Globe Awards. Kielbasa was very dissapointed in the event, and claims it has lost most of its luster. As far as the winners are concerned, Kielbasa shares his thoughts on films like Black Swan, The King’s Speech, and The Fighter. Also, the conversation touches on the free upcoming bonus screening of the documentary The Freedom Riders at the Paramount Theater on January 25th at 6 PM. 11.16.10 Festival Director Jody Kielbasa joins Coy to wrap up the Virginia Film Festival. Highlighted are Black Swan and Don’t Be Afraid of the Dark, among others. Coy and Jody talk about the experience of being a director in terms of the work that goes in, the satisfaction of pulling it off, and the community response. 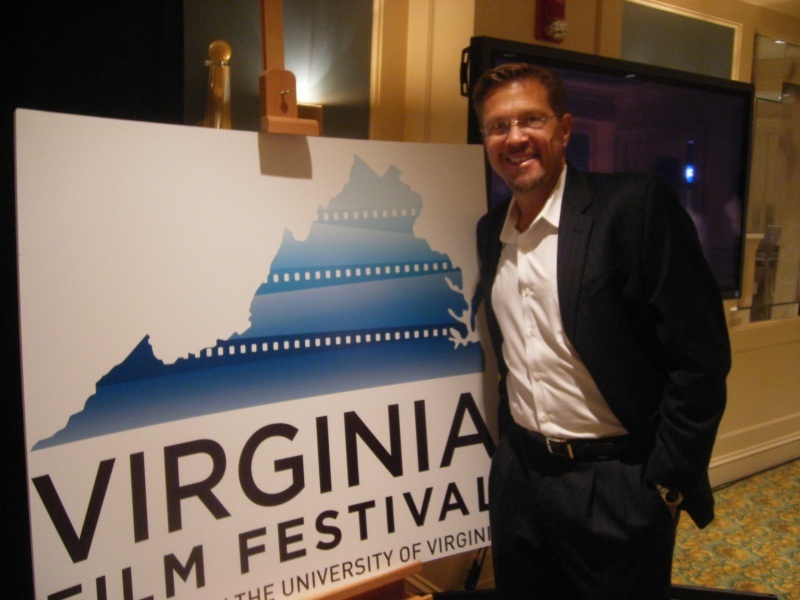 Director of the Virginia Film Festival, Jody Kielbasa, joins Coy to discuss the upcoming Film Festival. 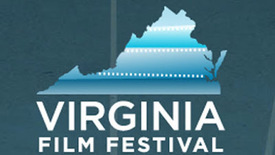 Jody Kielbasa, executive director of the Virginia Film Festival, joined Charlottesville Right Now to discuss films he will never tire of.